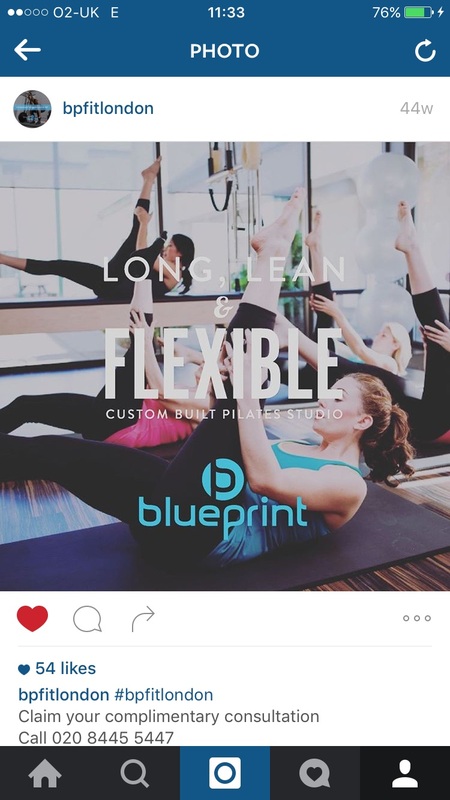 We have a custom built holistic studio available to rent at Blueprint Fitness, Whetstone, N20 0PT. If you currently run a yoga class, Pilates class or any other class and are looking to move to something more professional, where you can achieve better results with your clients, why not come and have a look at our facilities? We have a fully kitted and mirrored studio, speaker system, on site parking and many other attributes that make it the perfect spot to grow your class!